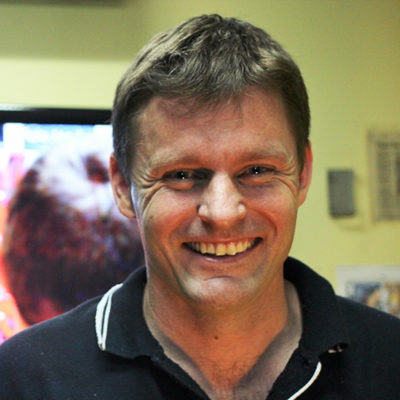 Ben Newsome founded Fizzics Education in 2004 to deliver science education across Australia which now reaches 350,000 students a year with staff in Sydney, Melbourne, Brisbane & Canberra. He is a qualified science teacher, former CSIRO Education member, 2013 Churchill Fellow, 2015, 2016 & 2018 Australian Small Business Children’s Education Services Winner and receiver of several Pinnacle Awards from the Center for Interactive Learning & Collaboration. Ben is on the leadership team for the International Society for Technology in Education Interactive Video Conferencing group, an Ambassador for the Association of Science Education Technicians NSW, contributes to the education advisory committee for the GWS Giants AFL team, is the secretary for the NSW Churchill Fellows Association committee and an advisory board member of the Center for Interactive Learning & Collaboration. 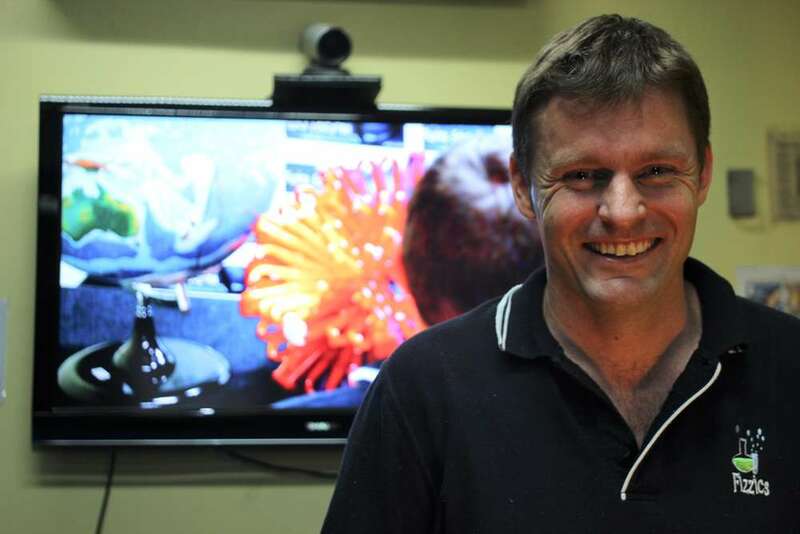 In 2012 Ben co-founded the non-profit Virtual Excursions Australia which has now grown to include over 40 major cultural institutions and departmental distance education managers, where together VEA members create collaborative video conference events and share tips and tricks on best practice. In 2015 he co-founded another non-profit called the Pinnacle Education Collaborative, a network of over 30 cultural organisations in North America that deliver virtual excursions to schools, retirement homes, remand centres and more. You can also download his 2013 Churchill Fellowship report “Best Practice in Science Education via Video Conference” here.